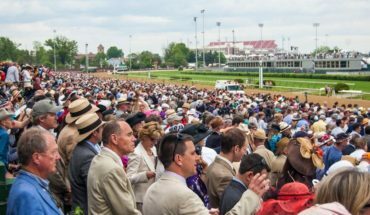 With the 145th Kentucky Derby soon to take place on Saturday, May 4, the event is the longest-running annual sporting event in the history of the United States. Even during war time, the horse race held at Churchill Downs on the first Saturday in May has never missed a year. As might be expected with such a historic event, numerous Kentucky Derby traditions have emerged over the years. That sometimes means that people overlook the accomplishments of the horses themselves. Their unique names alone are something to remember, not to mention the accolades they have earned. Second only to Secretariat who still claims the title for the fastest finish, Monarchos barely missed breaking the record himself by half of a second in 2001. This shocked many in attendance since he was trailing in 13th place early in the race and then overtook all other horses to come in 4.75 lengths ahead. The winner of the 1964 Kentucky Derby holds the record for the third-fastest finish of all time at two minutes even. His clocked time is somewhat ironic given that one of the nicknames for the Kentucky Derby is “the fastest two minutes in sports.” The same year, he won the Bluegrass Stakes, Florida Derby, Flamingo Stakes, Preakness, and the Queen’s Plate races. As the 1977 Kentucky Derby winner, Seattle Slew also became the 10th horse to take the Triple Crown after competing in the derby. He held the distinction of being the only undefeated Triple Crown winner at that time, something that horseracing fans still respect and admire. Along with Secretariat, Seattle Slew remains one of the most popular names in horseracing to this day. Although it has been 46 years since Secretariat won the 99th Kentucky Derby in 1973, he still remains one of the most well-known horses in the history of the race. After winning the Kentucky Derby, Secretariat went on to win the Triple Crown. He also still holds the Kentucky Derby record of finishing the race in 1:59:40. As if that isn’t enough, he maintains stake records for all three of the Triple Crown races. The 2004 winner of the Kentucky Derby and the Preakness Stakes is one of the newer entries on this list. Horseracing fans waited nearly 30 years to see if Smarty Jones could claim the honor of being the first undefeated horse to take the title since Seattle Slew did it in 1977. His jockey, Stewart Elliot, also received recognition for being the first to win his debut race in 25 years. In 1979, jockey Ronnie Franklin won his Kentucky Derby debut riding his horse Spectacular Bid. With the qualifying races still underway, some of the big names to emerge include Tacitus, Vekoma, Plus Que Parfait, Roadster, and By My Standards. 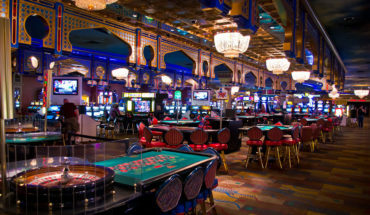 Fans are preparing now by getting their bets ready for the big day. 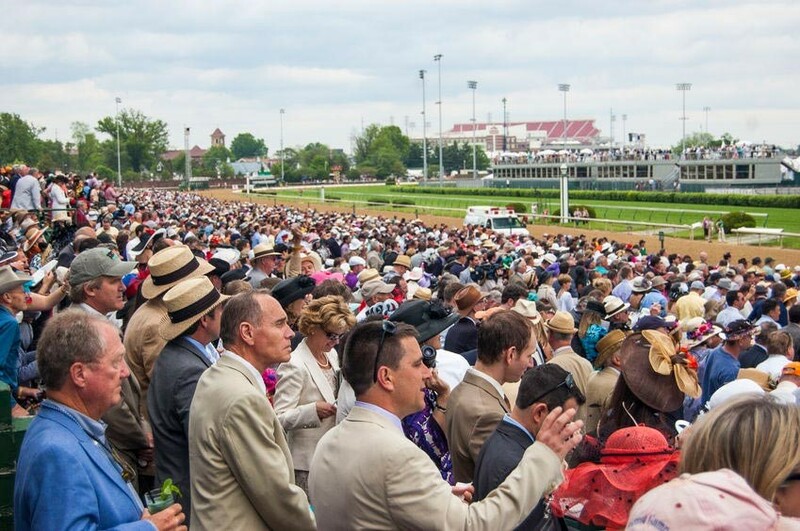 It’s easier than ever to place bets for the Kentucky Derby using a smartphone or laptop computer. Who knows, maybe one of these names will soon be on a list of memorable derby favorites.